Decorah is a small town with a big personality. It is the county seat of Winneshiek County, home of Luther College, and boasts the nation’s premier Norwegian-American museum and heritage center, Vesterheim. In our quaint and vibrant downtown area you’ll find local shopping, dining, and places to grab a coffee and have good conversation. We’re also lucky to have Iowa’s top two breweries, Toppling Goliath and Pulpit Rock, in our town. Our natural setting is second to none. In fact, we’ve been called “A Mountain Town without Mountains” by Midwest Living magazine. There’s something for everyone here: biking the Trout Run Trail, canoeing, kayaking, and tubing down the Upper Iowa River, and hiking and mountain biking the many trails in our extensive public trail system. Seed Savers Exchange, a nationally-known non-profit dedicated to saving and sharing seeds is just outside town. 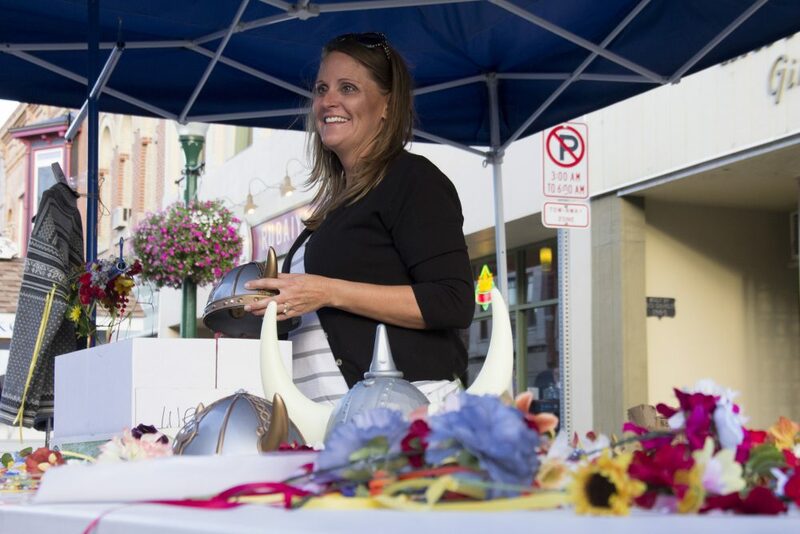 A friendly Decorah resident at Nordic Fest. And the best part about our town—people are so nice! We will do everything to make you feel welcome during the Fest and hope you come back to visit soon! 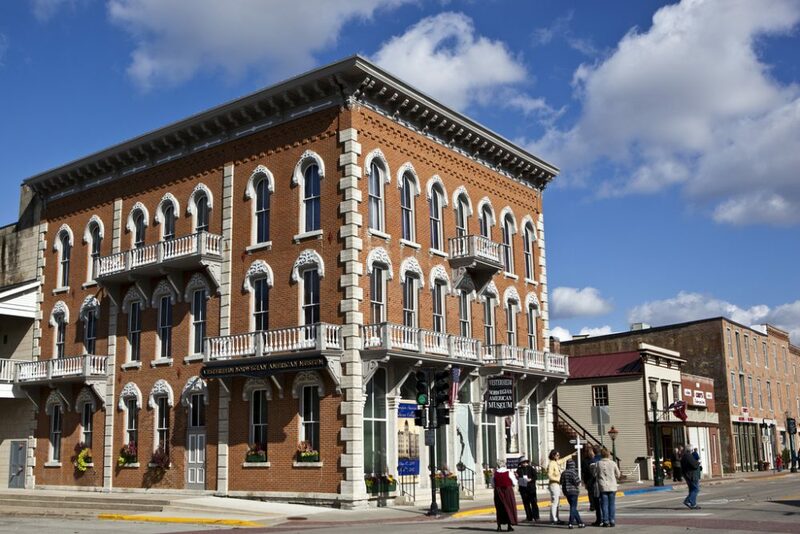 For more information about Decorah, visit the Winneshiek County Convention & Visitors Bureau.